SEC gives YOU the chance to be selected for our next Smart Eco-Shanghai or Smart Eco-Beijing event so register your company or city project with us. 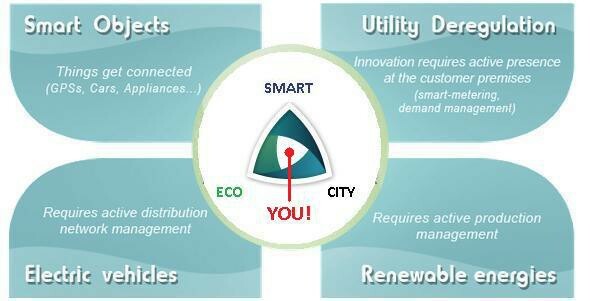 Every month, SEC selects 3 companies or city projects in internet, cleantech and/or in the city. The company representative or project owner has then the opportunity to present his solution to a selected audience from business, finance, infrastructure, real-estate, utility, academia and government looking for innovation, investment opportunities and new contacts. These events are structured but casual so many people make friends, develop ideas and do deals. The SEC team cooperates with a fantastic group of Partners and Associates to select the most relevant companies and projects.